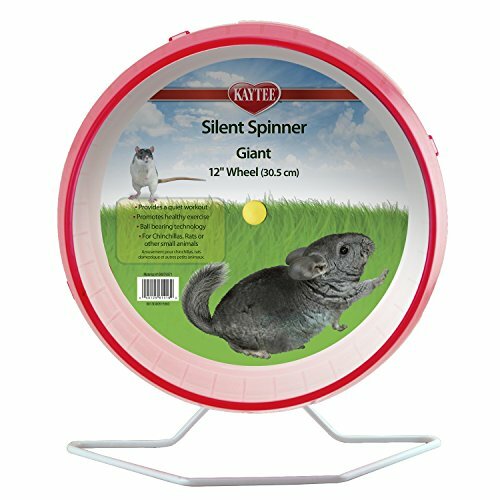 Made by Superpet, the Comfort hamster wheel features quiet operation, ease of assembly and a host of other practical features. 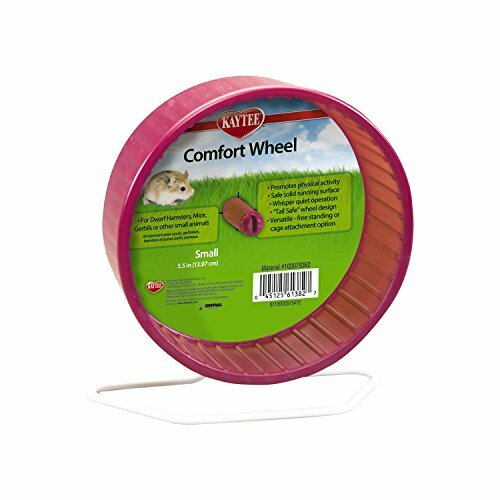 With this large Comfort wheel, you've got the option of having the wheel free standing on it's own (heavy duty wire stand included) or clipped to the site of your wire hamster cage. 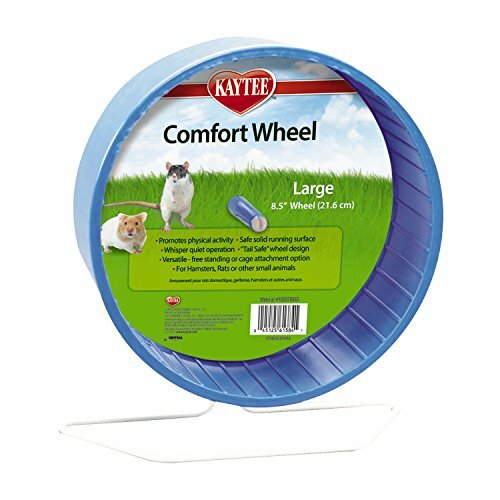 This allow both you and your hamster great flexibility. 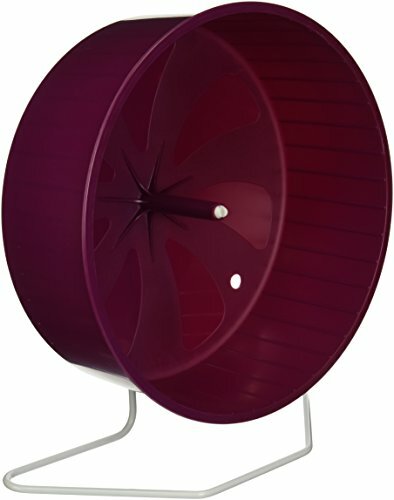 The running surface of this hamster wheel is solid plastic which is great for your hamster's safety. It's a great size, too, for most hamsters. It features plenty of running room unlike some other more narrow hamster wheels. It features a 'tail-safe' design and a very quiet operation so it won't make a huge noise when in use. It's easy to take apart for cleaning whenever necessary, making life easier for you. Remember this is quite a big wheel, so you'll need enough room inside your hamster's cage to fit it in. Double check before buying.